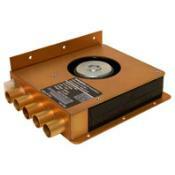 The ACF 314 simultaneously cool up to three avionics units. Operating on 14Vdc, ACF 314 supplies up to 20 cubic feet of cooling air per minute, helping maintain your avionics at a proper operating temperature. 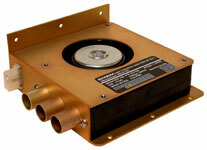 SANDIA Aerospace cooling fans use high quality, brushless blower motors and or RunQuiet technology. 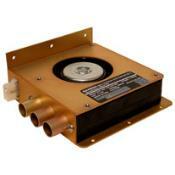 This unit is FAA PMA and have passed stringent environmental testing to ensure years of reliable service.